Dr. Santor Nishizaki is a project manager in the construction industry and an adjunct business professor at California State University Los Angeles. Santor previously worked for a Fortune 100 Company overseas on an 18-month assignment in Shanghai, China, and JPL/NASA before that. 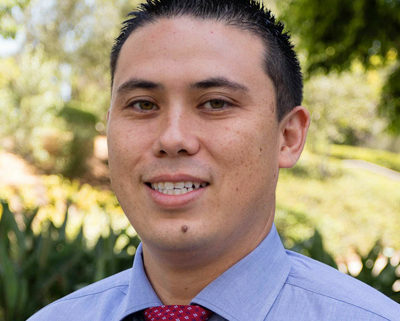 Dr. Nishizaki’s research while obtaining his doctorate at Pepperdine was focused mainly on Millennials in the workplace, but has recently published an article about creating high-performing teams in a lean construction environment.